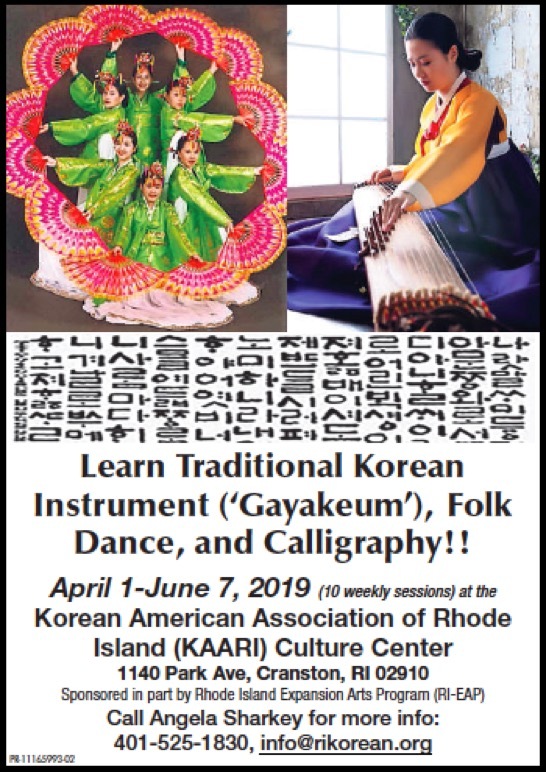 The Korean American Association of Rhode Island (KAARI) was founded in 1975 with the desire to celebrate and share Korean culture and heritage with Rhode Island. This grant offers funding and organizational assistance to community-based, culturally diverse arts and cultural organizations. With help of the RIEAP grant we are pleased to offer classes on traditional Korean music, dance and calligraphy. Angela Sharkey studied Korean Folk Art that emphasizes traditional dance, instruments, and music in Seoul Korea. She continued her fork art education through the designated “Human Treasures” Program of Korea Folk Culture Institute. Sharkey established the Hibiscus Korean Cultural Group to promote Korean folk dance and its heritage to next generations. Currently, Sharkey is an KAARI board member and chairs the Culture Committee. Chulsoo Oh has practiced Korean Calligraphy since 2005 when he was initiated at Baeksan Calligraphy Center. Oh studied Korea Calligraphy with Master Dongsup Oh. His calligraphy work has been selected/awarded at several Koran National Calligraphy Competition. Oh is a retired professor from Kyungbuk National University Korea and immigrated to RI in 2016. 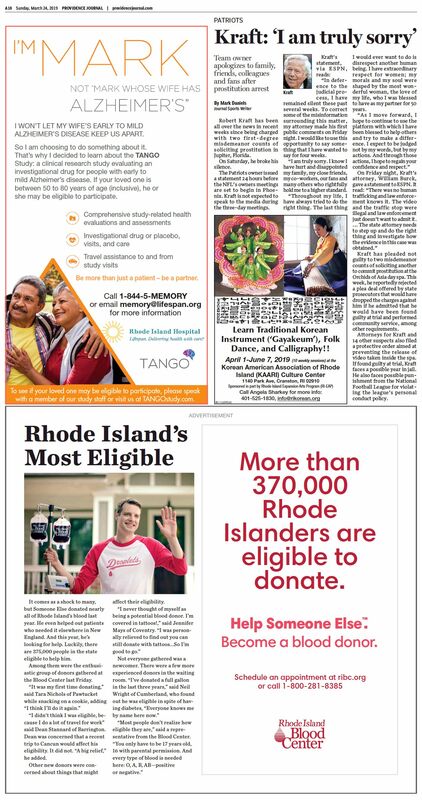 See below for our class flyer appeared in Providence Journal, Cranston Herald, and Warwick Beacon as well as Rhode Island Expansion Arts Program April 2019 Newsletter. Rhode Island Expansion Arts Program April 2019 Newsletter.